The next era of technology is about to begin, and with it, new types of apps for new technologies. The Apple Watch has had a polarizing reaction, but if history has taught us anything, five years down the road you won't be able to put one down. Why Apple Watch is pushing the smartwatch industry to the masses, and why Android Wear is falling behind. Many people think that Apple Watch is expensive. In reality, it is expensive. But it's certainly not too expensive. Watch what happens when the elderly react to Apple Watch. 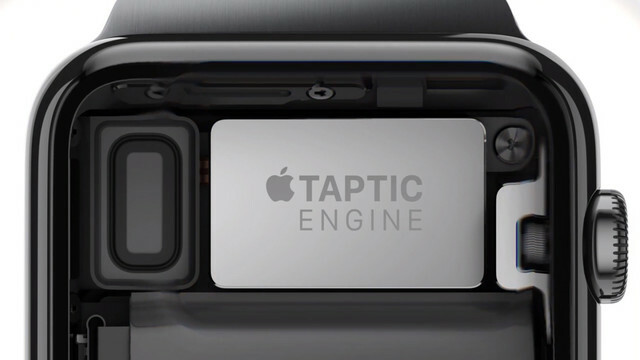 Apple has reportedly been having issues with its Taptic Engine components, which now seem the main cause of Apple Watch delays. 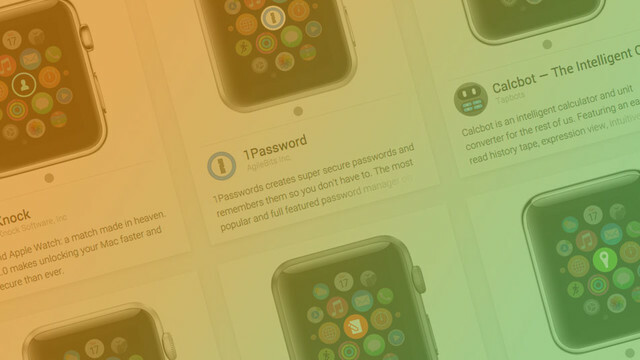 Looking for the Best Utility Apps for Apple Watch? Look no further. 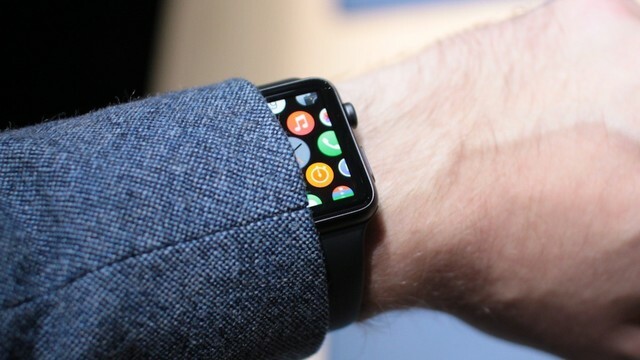 These are the best non-stock email apps for Apple Watch, and they'll let you trim down your communications to their barest, most convenient essentials. 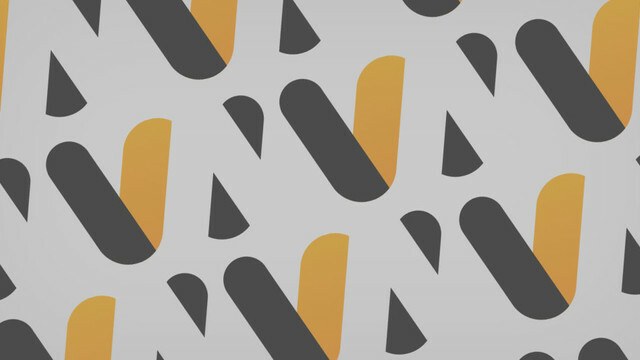 Certain apps are created to help us become more efficient and productive. 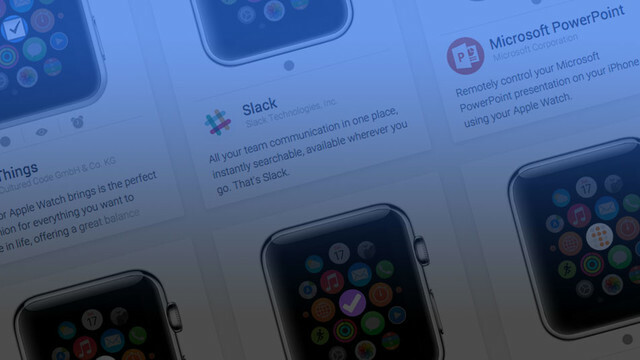 Here are the best productivity apps for Apple Watch. 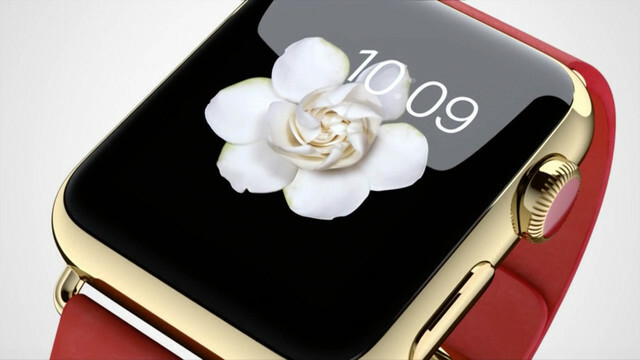 Many believe Apple Watch will lead to the death of the iPhone. In reality, it's quite the opposite. 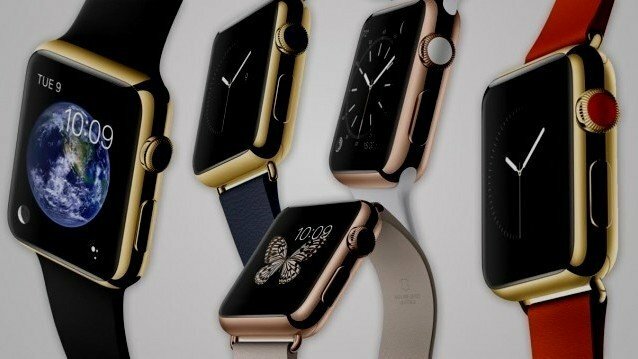 Why Apple was able to sell a million Apple Watches during preorders. 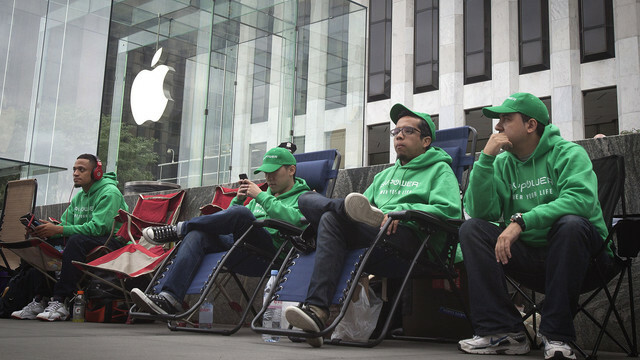 UK consumers looking to purchase Apple Watch Edition are better off flying to New York for the weekend. 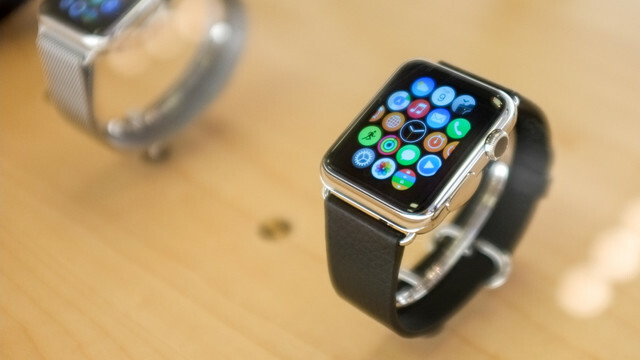 Apple has a slew of perks specifically for potential Apple Watch Edition consumers. Olio enters the high-end smartwatch race as one of the main competitors against Apple Watch. 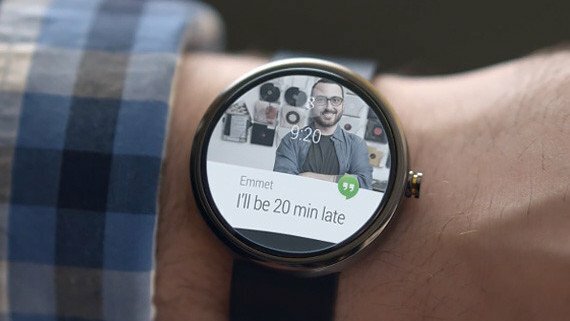 Android Wear is having a crisis of conscience, and Google might not know how to fix the platform going forward. 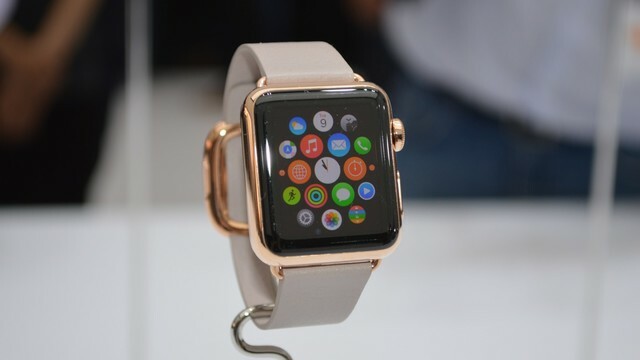 Famous watchmaker Roger W. Smith believes that Apple Watch is bland. 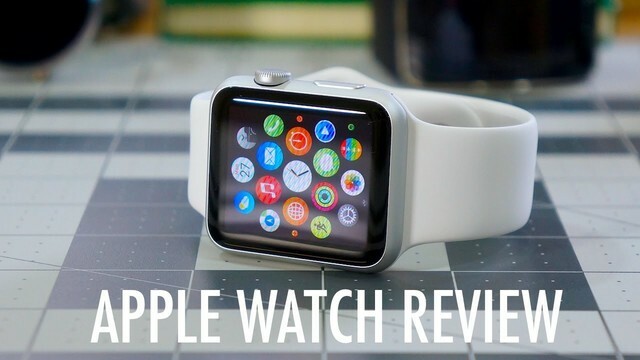 Did Apple make a mistake with Apple Watch Edition?